Fridays 6 p.m. – 11 p.m.
Saturdays Noon – 11 p.m.
Sundays Noon – 9 p.m.
Management reserves the right at its sole discretion to close early. No refunds will be issued for early closing, weather, or other causes. 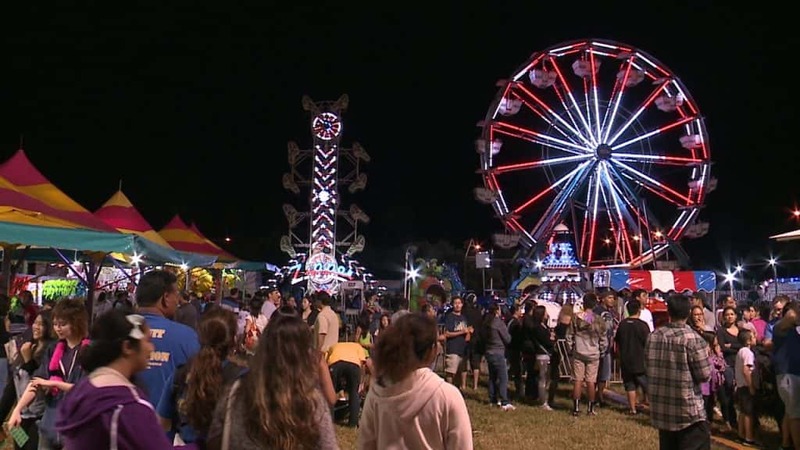 The carnival is located on Kalanianaole Highway between Hawaii Kai Drive and Keahole Street. There are two entrances; one on Hawaii Kai Drive and one on Keahole Street. The company is requesting that customers being dropped off use the Hawaii Kai Park & Ride on Keahole Street as a drop-off/pick-up point, as stopping is not allowed on Kalanianaole Highway. Thank you!